Are you ready for that updo hair style, or maybe even a trendy mohawk? 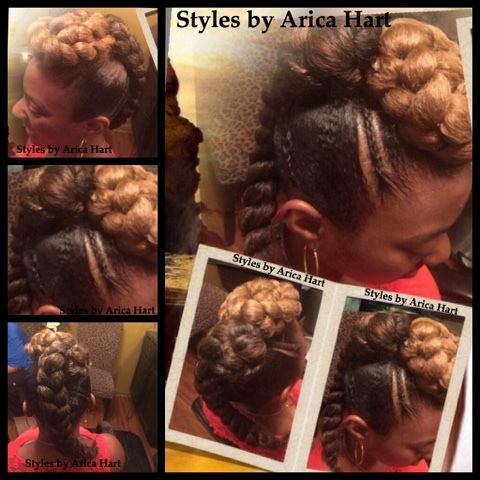 Up-do and Mohawk Hair styles. 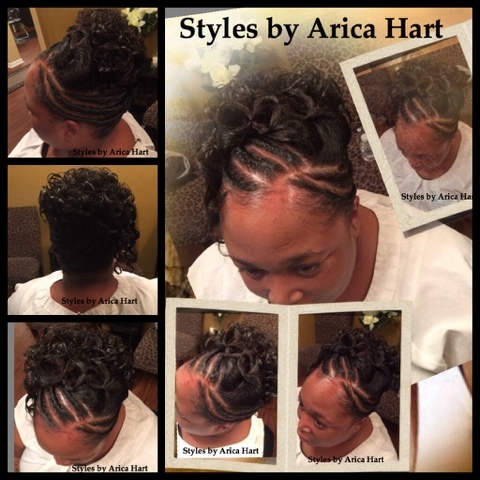 Hair styles are very unique to your taste and style. They can be effected by the latest trend. As I style hair for these beautiful ladies to profile, I think about trends that have come and repeated itself a few generations later; such as, the Goddess braids. Of course they always come back with a twist, and jazzed up more, to meet the needs and eloquence of the modern day woman! There are so many ways we can style and wear our hair as women. We can wear a range of styles from the eloquent goddess Mohawk braids to an elaborate Up-do style. Its your choice. See what fits your facial structure and life style activities. See what makes your smile light up when you look in the mirror. 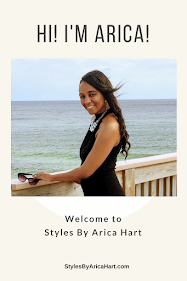 Below are are a few examples of some hair Styles by Arica Hart.